Tis the season to gift something special to all who mean so much, and if there’s an North Texas bride on your shopping list this year, stay tuned to our Bride Gift Guide blog series and check out our Holiday Shop for the best gift ideas for the bride or engaged couple! With the holidays officially upon us, we’re all dreaming of hot chocolates, warm fires and indulging in tons of tasty seasonal treats, but no doubt, we’ve also all sprung into shopping mode! 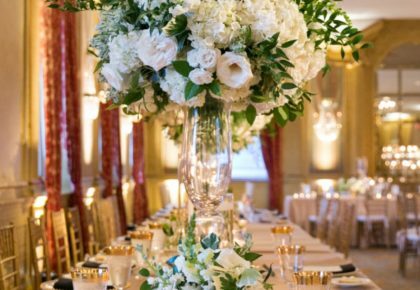 If you’re anything like us, you’re already perusing the internet and catalogs to find the perfect holiday gifts for your friends and family and perhaps there’s a bride on your list this year…?!? 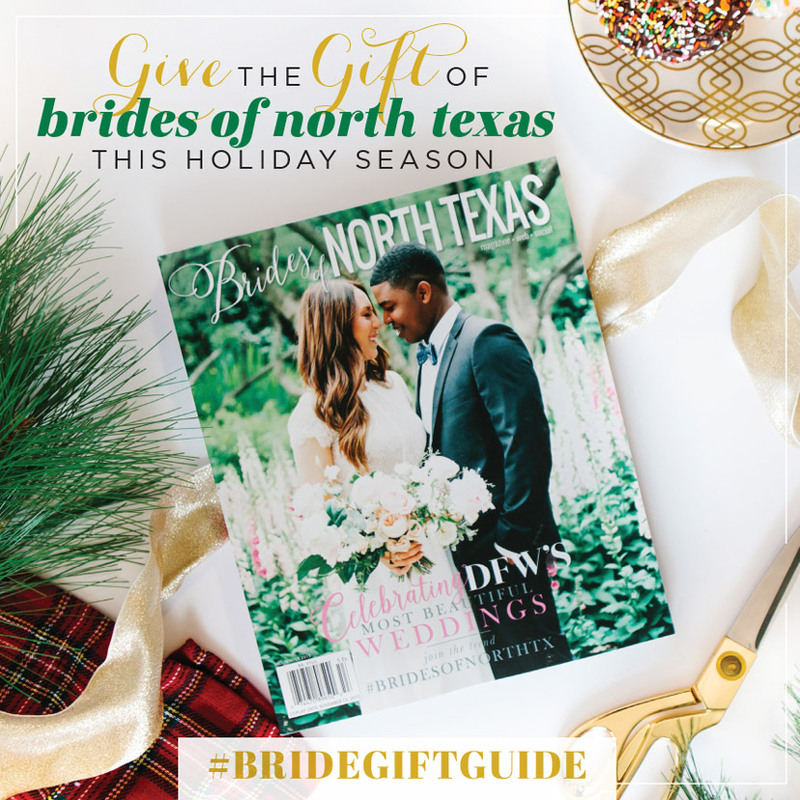 For your bestie, sister, cousin or co-worker who is about to tie the knot, give the gift of Brides of North Texas magazine this holiday season! 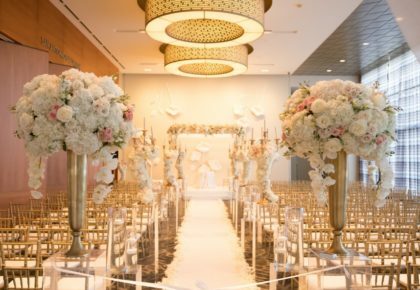 This luxury 100% local bridal magazine is packed to the brim with the best DFW wedding vendors and prettiest North Texas weddings — the perfect present for any newly-engaged lady, bridesmaid or mother of the bride/groom helping to plan! Filled with the latest trends from North Texas’ local wedding experts, your giftee will be thrilled to unwrap this inspiration-packed issue. 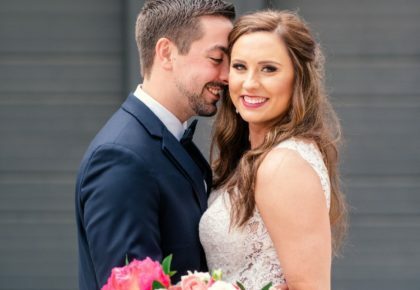 Check that beautiful bride off your list and gift her a copy of Brides of North Texas magazine! For more holiday gift ideas for the bride, hop on over to the Brides of North Texas Holiday Shop and stay tuned to our blog for more of the best gifts to give or receive this holiday season!